Is the new MacBook Air worth buying? Apple has revealed the new MacBook Air 2018 range on October Apple Event. The new ultra-portable comes with a 13.3-inch Retina Display screen bordered by a super-skinny bezel, Touch ID, storage up to 1.5TB and memory up to 16GB with everything powered by a dual-core Intel Core i5 CPU. 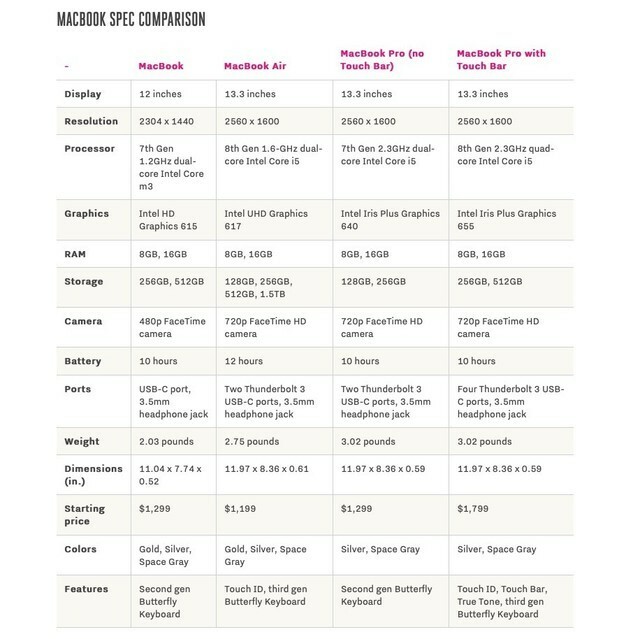 Apple released MacBook Air with the latest Intel Core i5 processor, but according to the Apple website, the new MacBook processor supports 1.6Ghz base frequency. 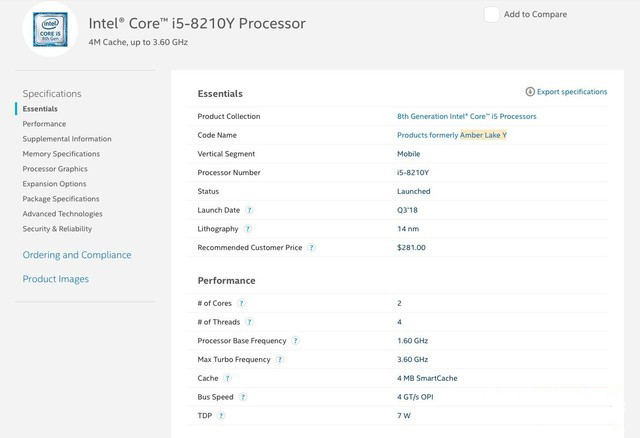 What's more, the new MacBook Air is only integrated with 2 cores while most equivalent computers have 4 cores already. 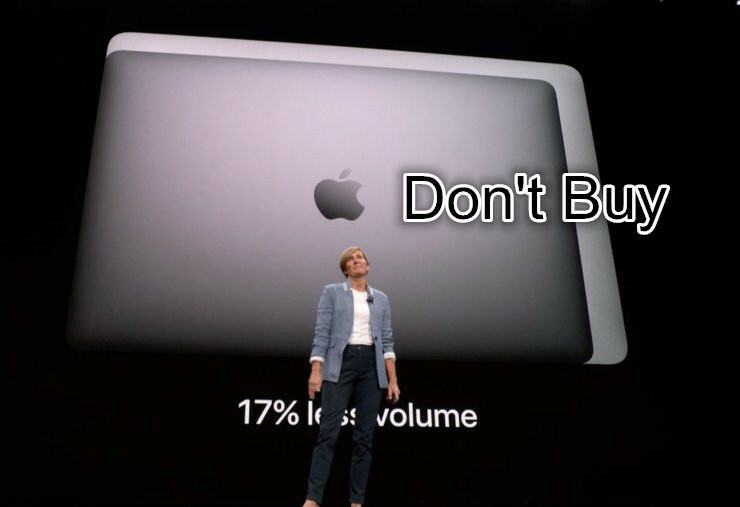 In a word, the CPU has the same processor performance comparing with 12-inch MacBook, you can buy it if you don't care about the weak performance. You probably very excited about the new retina display to be realized on the MacBook Air, it also has a slim and lightweight body with a 13.3-inch screen. 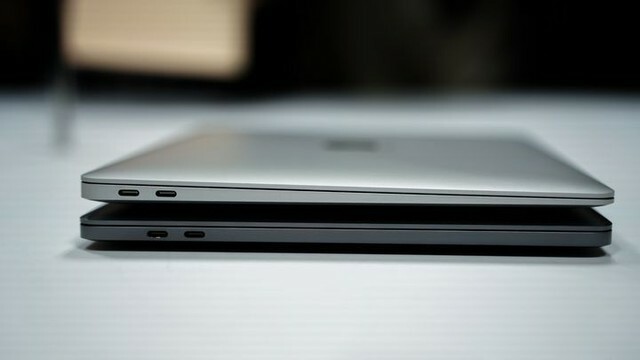 Actually, it did not have a big change once you looked it closely, let's see the comparison with the 13inch MacBook Pro. Both them are thick, but the Mac Pro seems slicker. You'll have to spend $1,599 for a 2018 MacBook Air with 512GB of storage. It is a MacBook Pro sort of prices, and yet I can see valid reasons for why you'd want to spend that money on Apple's supposedly junior mobile computers.